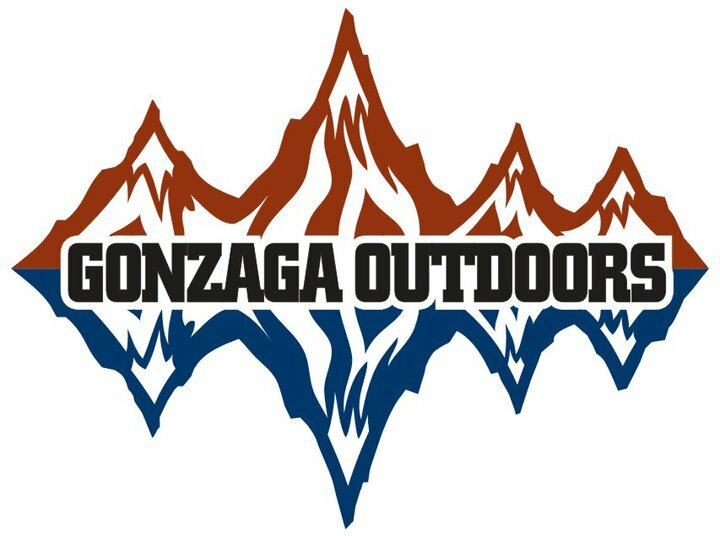 Mission: At Gonzaga Outdoors we try to keep the outdoors as accessible as possible by providing a cheap alternative to buying high-priced outdoor gear. We have a wide-variety of high-quality outdoor gear available for all Gonzaga University students and faculty. Policy: To rent equipment, students must have a GU ID number and faculty needs their Gonzaga ID. General community members are not permitted to rent equipment. Once the Rental Agreement is signed, the renter accepts responsibility for the equipment and any fees or charges that may occur. Weekend rented items may be picked up as early as Thursday. Gonzaga Outdoors makes no representation, warranties, or covenants, expressed or implied with respect to the condition, quality, durability, or suitability of the rented equipment and assumes no liability for any bodily injury or damaged property resulting from the use, improper or otherwise, of the rented equipment. Reservations: Rentals are on a first come, first serve basis. Therefore, we do not reserve rental equipment. Returns: Fees charged to soiled, or excessively wet equipment. To avoid fees, the equipment must be returned clean and operational. The rentals must also be returned on the due date indicated on the Rental Agreement. Late fees will be charged by noon the day after the due date with a rate of 50% of the rental price. For the benefit of the Gonzaga community, Gonzaga Outdoors uses the transformative properties of outdoor adventures to foster friendship, instill confident outdoor skills, provide opportunities for leadership development and promote an ethic of conservation and stewardship. We do this because of the deeply rooted sense of respect and awe that we feel for the outdoors that we wish to share. *Use sound judgment to conduct a safe program. *Provide a safe inclusive environment. – Seek to find a sense of place. *Provide the space for leadership development. *Our playground is the natural world. Be proactive in preserving and restoring it. *Fun, professionalism and learning are not mutually exclusive.